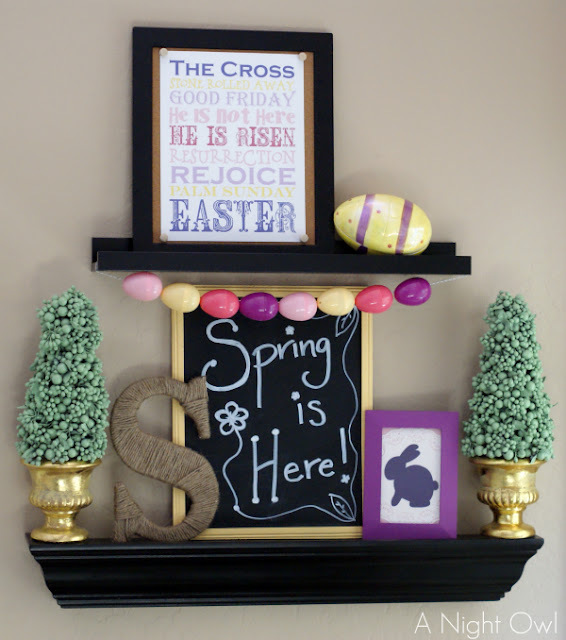 52 Mantels: Spring & Easter Mantel Features! 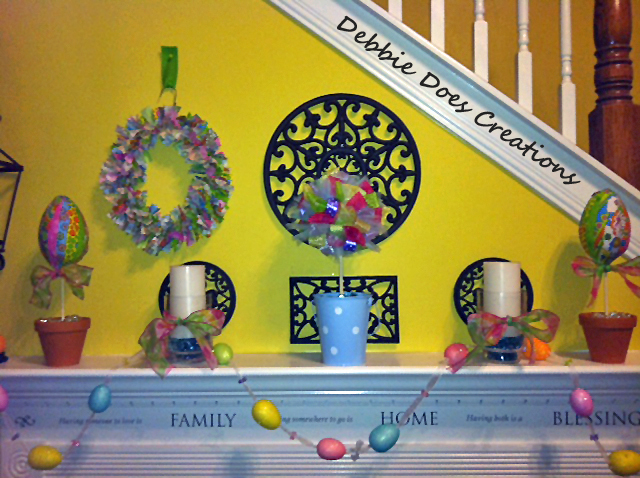 Spring & Easter Mantel Features! 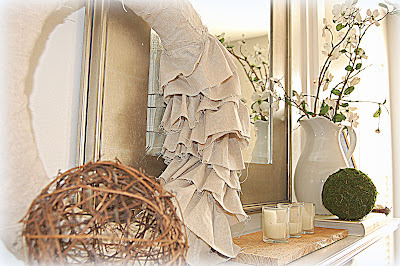 I know we already celebrated Mantel Monday with Jen from Harrison Home, but this is a very special Mantel Monday? Why? 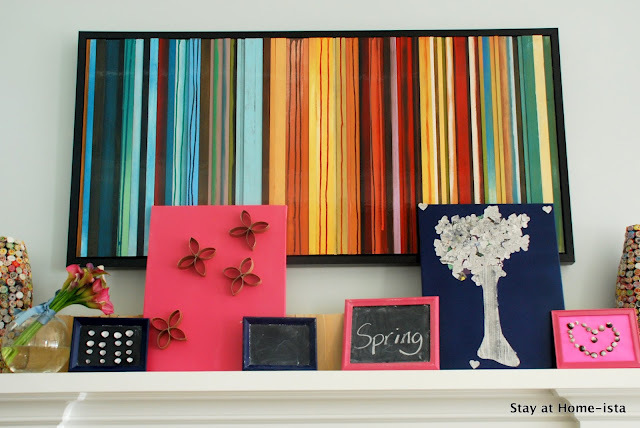 Because you're getting MORE Spring and Easter mantels to delight and inspire! Easter is only 6 days away. 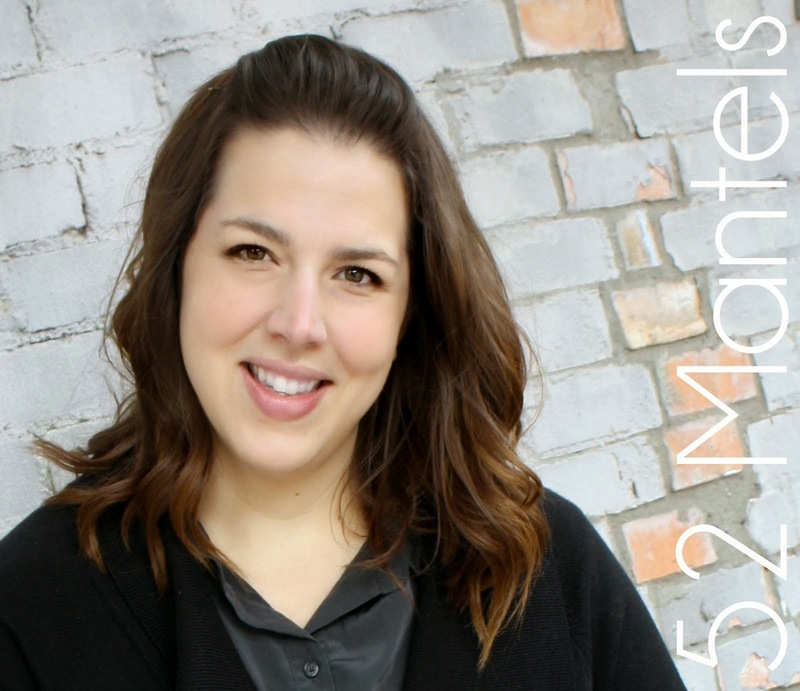 Have you manteled yet? 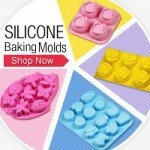 If not, these features are overflowing with creative ideas, tutorials and projects that are sure to get you on the right track. These lovely mantel owners linked up last Thursday at Thursdays are YOUR Days or they linked up at our ongoing mantel party! 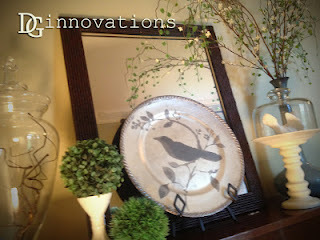 And, on a total side note, I WON this season of American Crafter! Thanks to everyone who voted for, supported and encouraged me. Yeah!!! Congratulations you totaly deserve it!!! 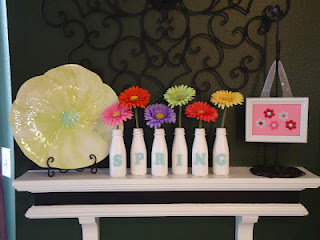 and thank you for featuring my spring mantel! 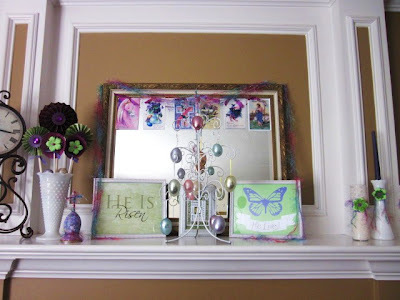 Love all the mantel ideas and some I'm sure to reuse. That is if I get my decorations out of the box before Easter. Ive been so wrapped up with spring cleaning I just keep forgetting that Easter is Sunday! Congrats to you! I'm so thrilled you own. All of your entries were just amazing! And thanks for featuring my matel! Congrats on your well deserved win!! 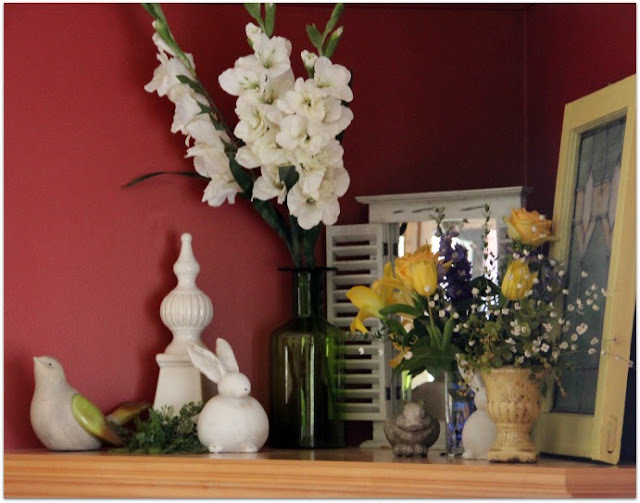 Love that yellow mantel too! Congratulations! I didn't vote for you in evry round, since I just discovered your blog, but I did vote in the last two rounds. 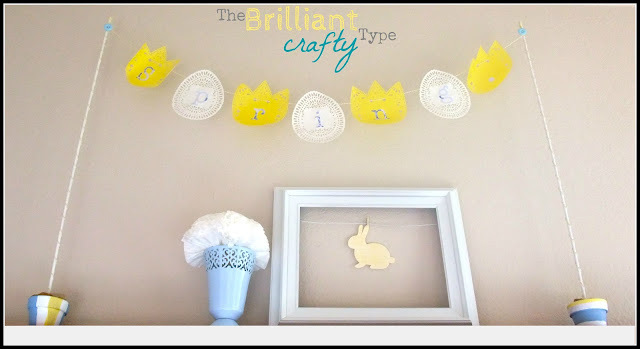 Glad I helped you become crowned "Queen of American Crafter"! You totally deserved the win! Wooooohooooo! Thanks for the mantle link! You rock! Congrats on the win!!!! So happy for you!!! I got up Monday and checked the website to see if you had won…but realized I would have to wait several hours!! You had the best crafts by far!!! 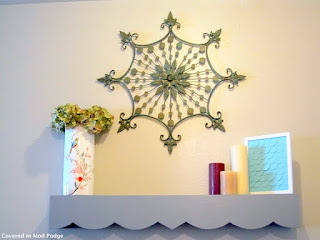 Great mantel features!! I love them all. Yea, spring! 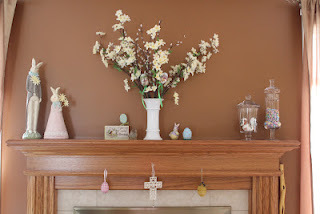 Emily, I really love your blog (and not just because you featured my spring mantel) and I'm so glad you won! You definitely deserved it!